Join the CCEM mailing list! Check out our Get Involved tabs to participate in a Study or Event. Contact the study/event lead for additional information. 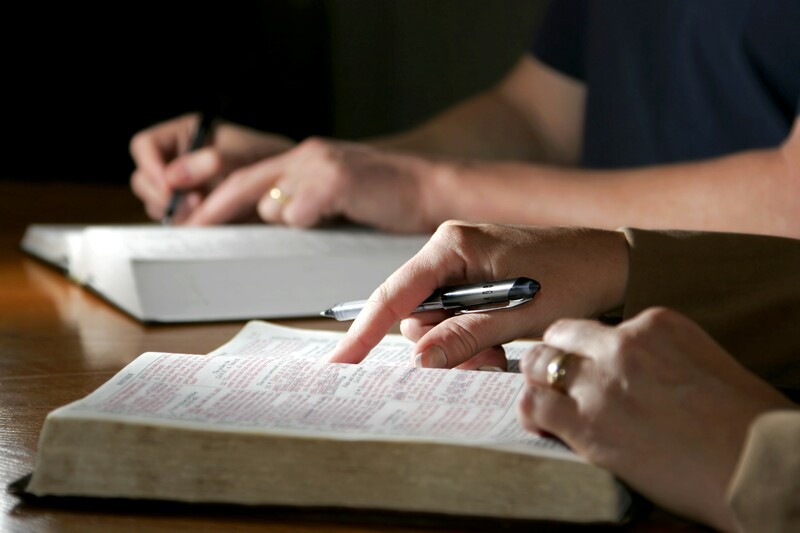 Host a Bible study, small group (prayer group, lunch group, etc.) or event. For information or support to get started, Contact Us. Let us know about a study or event already going on that might interest your colleagues. Spread the word! Invite others in your ExxonMobil network to join CCEM.